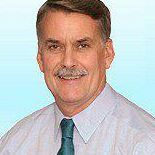 Dr. Jack E Ferguson, DMD, DDS is a Dentist primarily located in Raytown, MO. His specialties include General Dentistry. He speaks English.